Hi folks, it’s Micah. 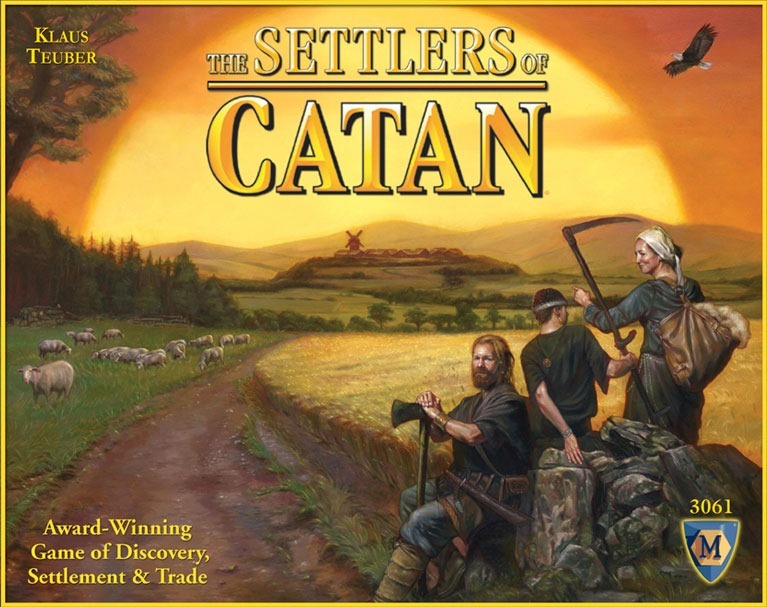 A while back, Lisa wrote about this fun game we like to play called Settlers of Catan. It’s basically a game of strategy, sort of like SimCity for multiple players. Some may say this looks a little “nerdy”, but once you start playing you’ll get hooked. A couple weeks ago we took the game with us to Vancouver, Canadia and sucked in more people (Pat and Nelson especially). Well…to keep the game fresh, we’ve added 2 more ways to play the game. 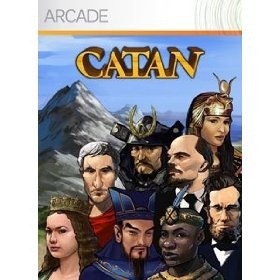 The first variation we have is the xbox live version of Catan. OK…I’m mainly the one playing this version on xbox…but you can play friends online instead of having to congregate at someone’s house. Online you’ll often find the likes of Mike “the hoarder” Mizuno, “Sly” Rory Siedler, and Jessica “cut throat” Kim. 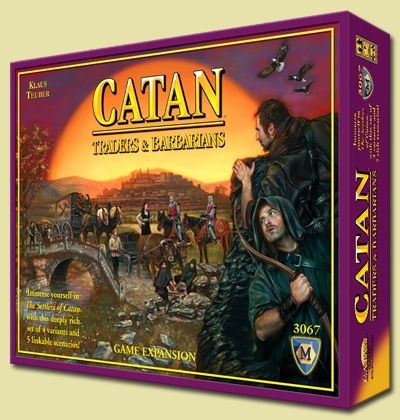 The other addition we just got today is Catan: Traders and Barbarians. Supposedly this add on enhances the trading aspect of the game. We haven’t opened it yet, so we’ll have to wait for more players to come and join the new adventure. “sly” Rory Siedler… plzzzzzzzz. “Mind Games” Micah should be your nickname.